Fullerton officials plan to temporarily stop enforcing a 47-year-old ban on overnight parking along city streets while a more permanent solution to the lack of space is developed. Orange County Sheriff’s deputies were openly and actively encouraged to cultivate jailhouse informants to aid prosecutors and the department covered its tracks as revelations about the program unfolded in court, according to a 72-page motion filed by Assistant Public Defender Scott Sanders Thursday. The Banning Ranch Conservancy, a local non-profit organization dedicated to preserving Banning Ranch as permanent public open space, won its lawsuit in a unanimous decision of the California Supreme Court. 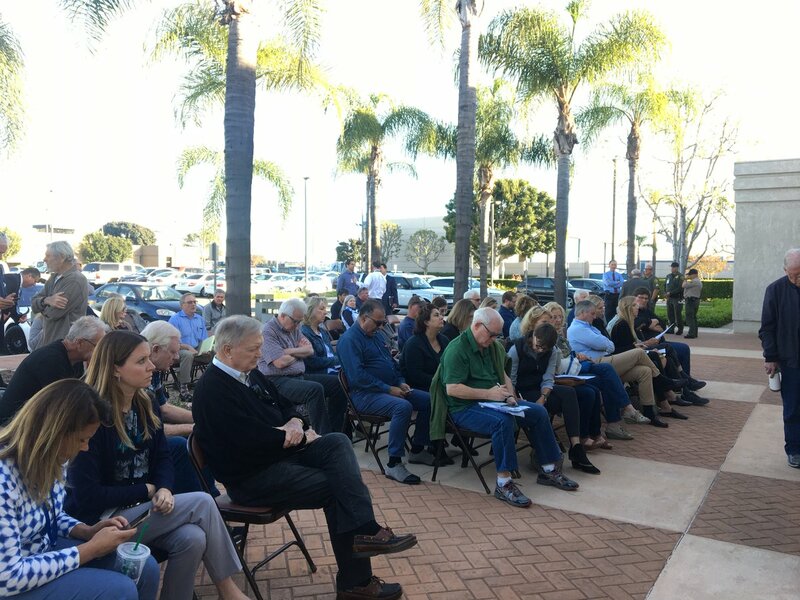 The suit challenged the Newport Beach City Council’s approval of its Environmental Impact Report (EIR) and its approval of the Newport Banning Ranch project. The Orange County Transportation Authority invites families with children of all ages to participate in a short and easy free hike at Ferber Ranch Wilderness Preserve on Saturday, April 8. Attorney General Xavier Becerra announced he will seek the death penalty against Scott Evans Dekraai. Santa Ana spends 53% of its budget on police. Yet youth programs and services are far behind. Youth lose out when punishment is the priority. Is there a better way? This Saturday, youth leaders are convening a festival in Santa Ana to envision a different path. Supervisor Shawn Nelson said homelessness should be treated as an emergency and directed staff to research ways to quickly provide a bed for every homeless person in Orange County, even creating campgrounds on county-owned properties. Assemblywoman Sharon Quirk-Silva, (D – Orange County) honored 59 women on Saturday at the 65th Assembly District’s annual Women of Distinction event. The event took place on Saturday, March 25th, at the Fullerton Public Library. Senator Josh Newman (D-Fullerton) honored 15 extraordinary women who work or live in the 17 cities in California’s 29th Senate District and who are making a difference in their communities as this year’s honorees of Senate District 29’s 2017 “Women of the Year” Awards. In a news release, Spitzer calls the allegations by Christine Richters “false,” “disheartening, misleading, and simply untrue.” He says he fired Richters because she refused to learn basic computer skills that were necessary for her job.